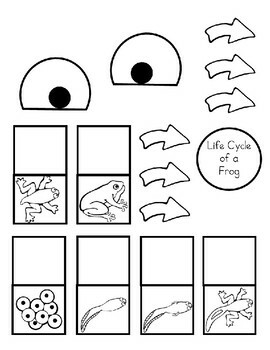 Looking for a fun hands on way to assess what your students know about Life Cycles?? Then this is the product for you!! 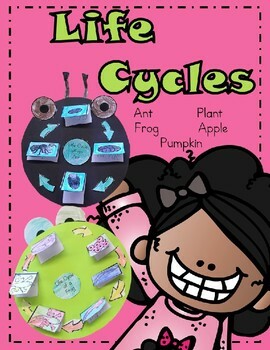 I have included 5 different life cycles for your students to do including frog, ant, plant, apple and pumpkin. 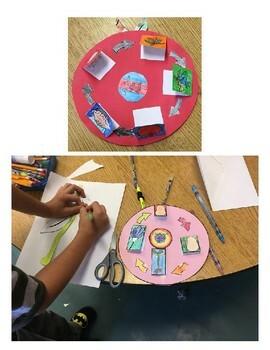 Once they put it together they can write each phase of the life cycle under each flap. You will be able to assess what your students know right away by whether or not they put the phases in the correct order and whether or not they can label each phase. 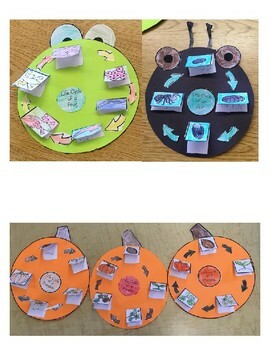 These life cycles are adorable and will look great on a bulletin board or on a wall in your room.